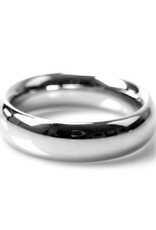 These are the most popular cockrings made of high-quality 100% Kiotos Stainless Steel. 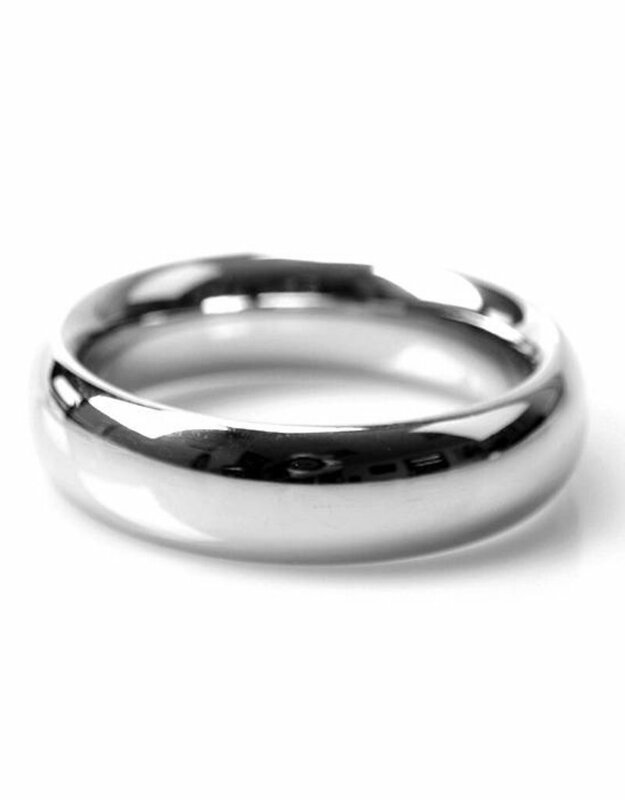 The smooth bevelled edge feels amazing against your skin and the ring slides on easily with a little lube. These are perfect for advanced and hard play. Kiotos Steel products are made of 100% Stainless Steel, this ensures the highest quality of Steel products available today. 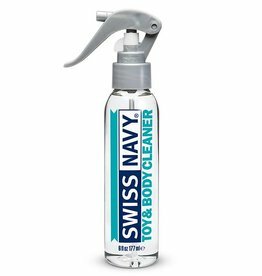 Cleaning your toys is easy with Toycleaner.